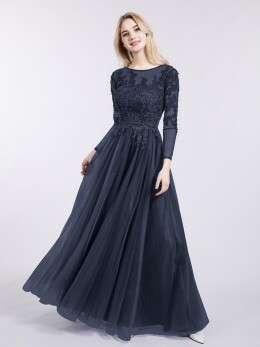 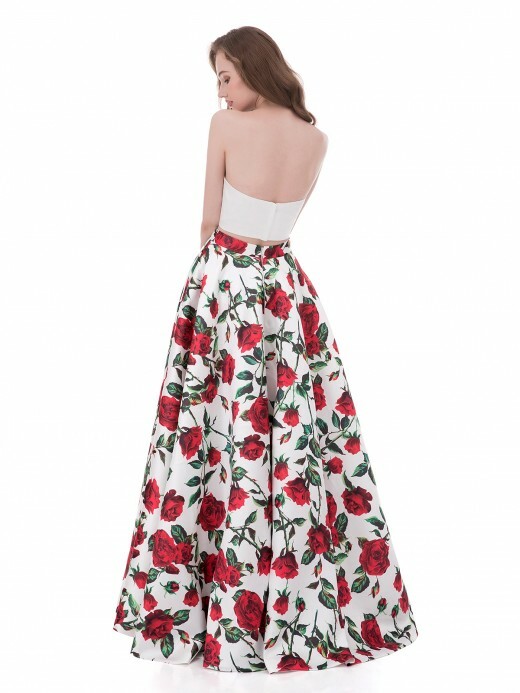 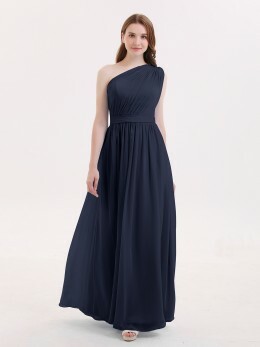 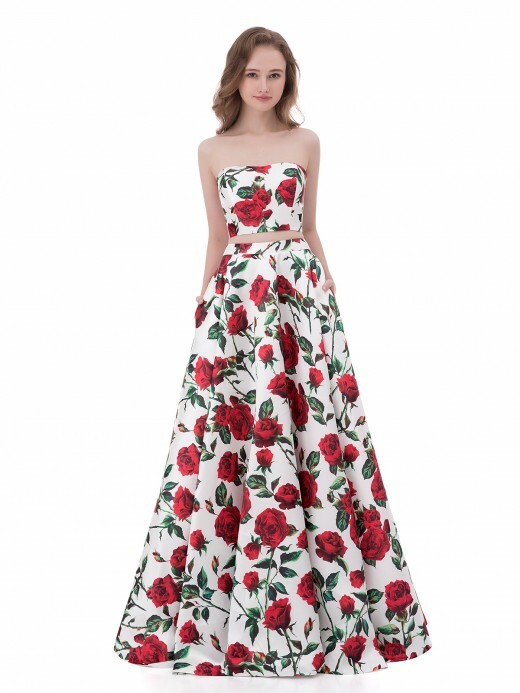 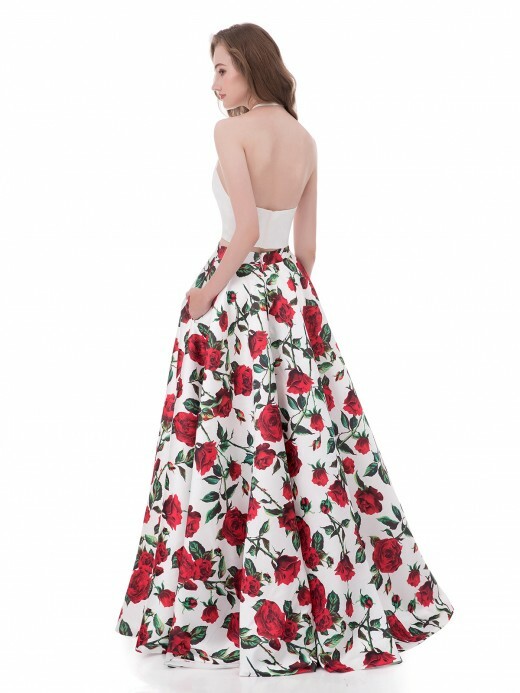 With the change of people's aesthetic, the dress has been developed from the traditional long gown, and the two piece prom dresses have been accepted by more and more people and become more popular. 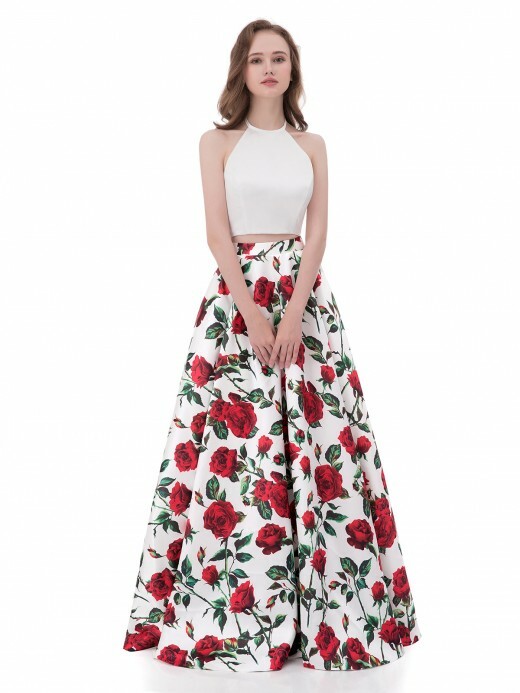 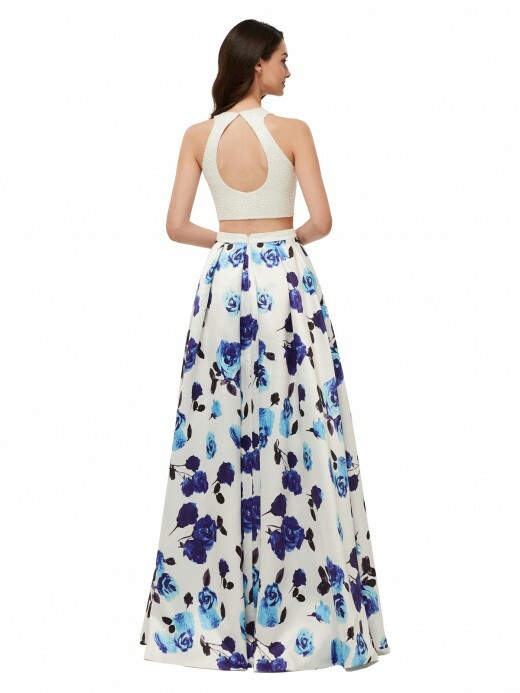 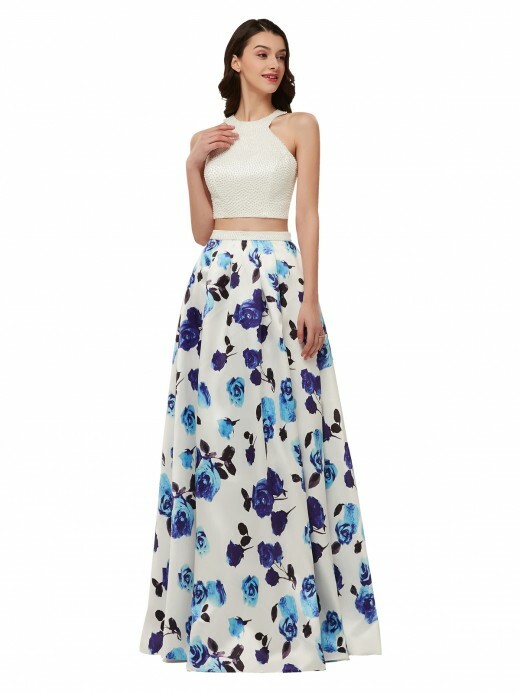 The design of the two piece prom gowns are very modern, which can make you look more fashionable. 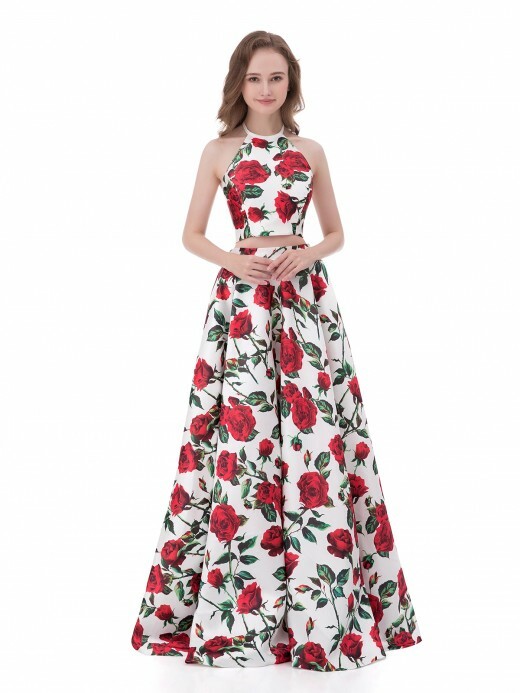 If you want to be the focus of the party, and don't want to stick to the tradition, our Babaroni.com’s two piece prom dress is your best bet. 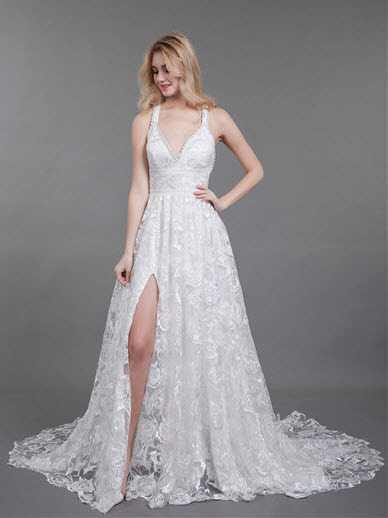 You may feel that choosing a dress online is difficult because you can't try it on, so you don't know if it's suitable for you. 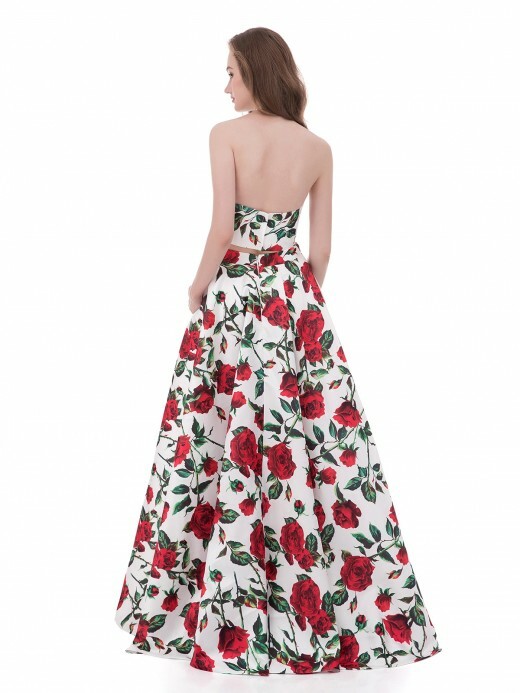 You don't have to worry about it here. 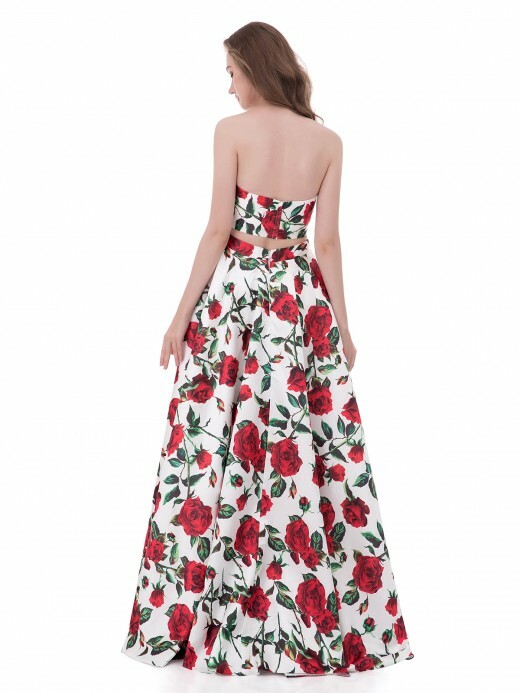 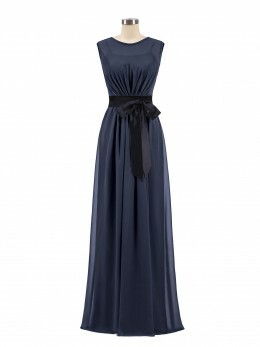 We provide a large amount of dresses and all styles of dresses can be found here. 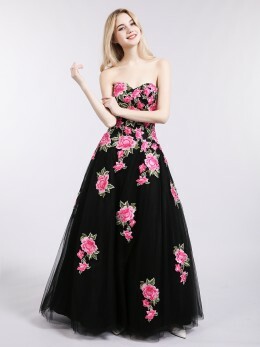 There is always something you like. 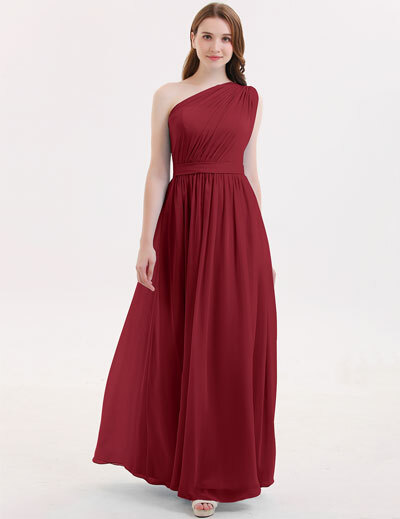 And we have professional customer service. 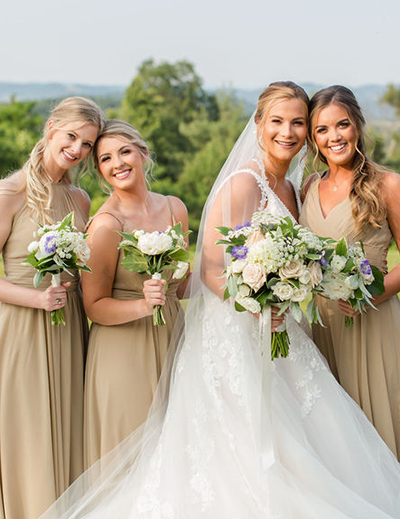 If you have any questions, you can contact them by emails. 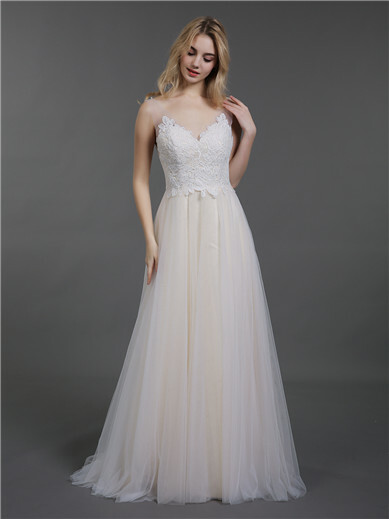 They will give you advice on colors, styles and other aspects to help you find the most suitable dress. 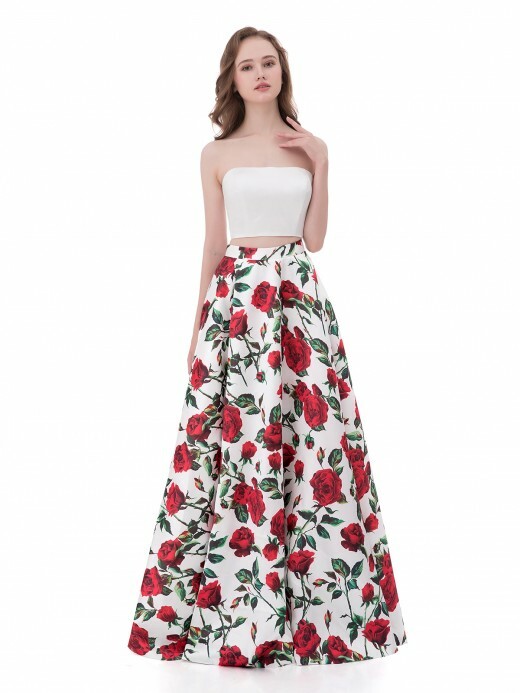 In addition, you do not have to worry about the size, we provide custom size, you can give us your size, so that we can make the most suitable for you.